Kids tweet rather than talk, phones keep getting smarter, and there always seems to be an “app” for that. Are you scrambling to keep up? If so, don’t worry, you’re not alone and help is on its way. 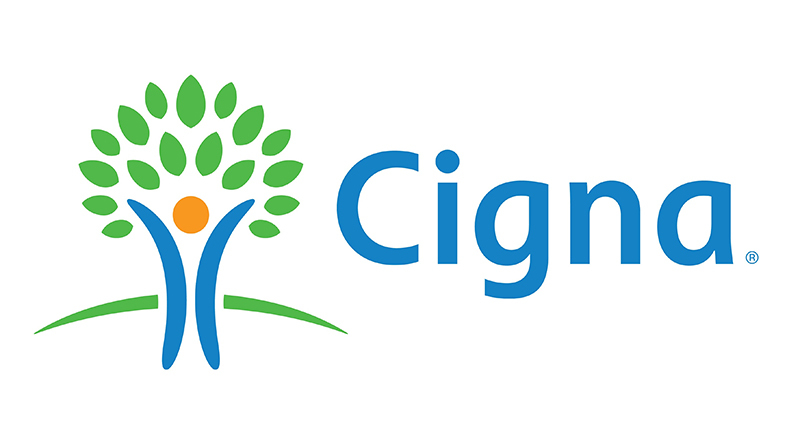 “Keeping Up with the Kids,” a Cigna live EAP webinar, will be held from 1 to 2 p.m. Wednesday, May 23, in BSC 343. Attendees will learn how today’s youth are using technology, identify potential hazards and how to minimize them (including cyberbullying), and explore how to embrace it while setting limits in ways that keep your child connected to life beyond a mobile screen. To reserve your seat and expand your digital prowess, contact HR Training at ext. 4499 or email HRtraining@mssu.edu.